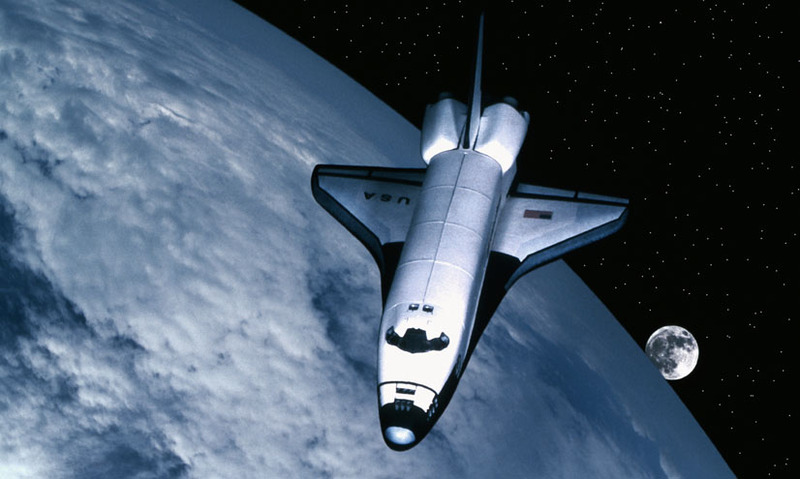 A manned or unmanned machine designed for space flight. A manned or unmanned machine designed for space flight. In little more than 100 years after the first powered flight of any kind, we have built spacecraft to take men to the Moon, maintained research facilities in space, and launched so many satellites that orbits are becoming overcrowded. In little more than 100 years after the first powered flight of any kind, we have built spacecraft to take men to the Moon, maintained research facilities in space, and launched so many satellites that orbits are becoming overcrowded.